Author Dalt Wonk's "Spiritual Gifts"
The French Quarter has been a cultural crossroads of the world for centuries. Its streets, alleys and buildings have provided a background for multitudes of stories, both fiction and non-fiction, that have chronicled the passages of time, lives and spirits. New Orleans’ writer Dalt Wonk, a French Quarter icon, has lived there most of his life and offers a brand new volume of stories that reflect the neighborhood’s unique charm, appropriately titled, Spiritual Gifts: French Quarter Short Stories.  WWNO's Karl Lengel sat down with Dalt to talk about the book.